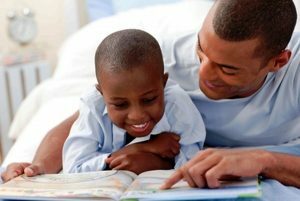 Philip Reid Saves the Statue of Freedom, a picture book by Steven Sellers Lapham and Eugene Walton, is a heartwarming story about a young slave whose innate talent leaves its mark on American history. In the book, Philip is a South Carolina slave who learns to mold clay, soften metal, and cut dried wood by studying under a West African artisan named Jim. Philip’s deep love for blacksmithing and plastering gets him noticed by a craftsman named Mr. Mills, who purchases him as an assistant, and moves him to Washington, DC. There, Mr. Mills becomes a sculptor, and as his assistant, Philip hones his skills at fashioning molds and repairing breaks in plaster models. When the US government hires Mr. Mills to cast a bronze statue called Freedom, Philip is right there with him. The plaster model is complete and ready for the hot metal, but its maker, an Italian craftsman, deliberately plasters over the model’s seams in order to hold out for more money. Unfortunately, no one can figure out how to uncover the seams without breaking the statue – not even Mr. Mills. Only Philip is skilled enough to do the work without destroying the statue before it is even erected. 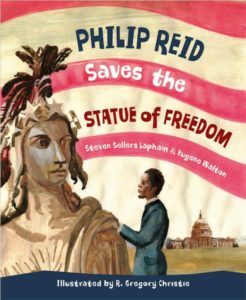 Philip Reid Saves the Statue of Freedom is a wonderful addition to the growing collection of inspirational stories about early ethnic contributions that helped to make this country great. 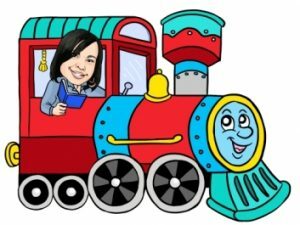 The prose is direct and matter-of-fact, and should serve the fire the imaginations of emerging readers of ages 6 to 10. Artist R. Gregory Christie’s rustic illustrations are wonderful to behold, capturing every thrilled, determined, and hopeful expression that Philip encountered in his life. Perhaps the most striking illustration is the hauntingly-ethnic face of the Statue of Freedom in a time when most men of ethnic descent were not free. This book would be a great addition to any Social Studies or Citizenship class for the elementary grades. It might be used for independent reading, or for a book report on little-known American heroes. It could also be used as a conversation starter for a discussion about irony, since Philip, a slave, must work his magic on a statue that symbolizes freedom when he is most certainly not free.